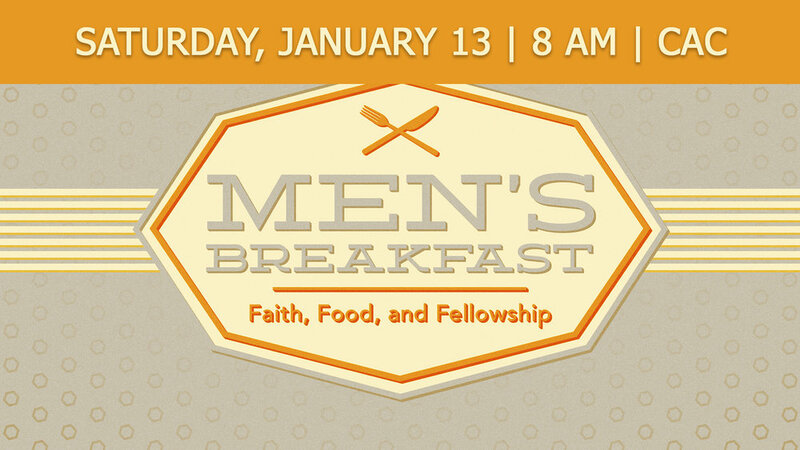 Join the United Methodist Men on Saturday for a delicious breakfast with scrambled eggs, biscuits and gravy, coffee, orange juice, milk, fellowship, and a fantastic speaker, Debbie Ingraham. Debbie is currently appointed at Skyline Urban Ministry as the Executive Director/Pastor. At Skyline, she is able to feed her passions for social justice and apply her experience. While her work has been varied, her passion has always been the same: to work for social justice. She has filled this passion as a social worker, a teacher of at-risk students, and an ordained pastor. At Skyline Urban Ministry, she continues to dedicate herself to the cause of building the kingdom of God through working with those who are on the outskirts of society and helping them know they are loved, valued and wanted as members of the Body of Christ. If she were asked about her agenda for her service at Skyline Urban Ministry, it would be to work with and among the people of Oklahoma facilitating wholeness of body, mind and spirit. Helping us all know and understand that those on the “inside” are often as broken and hungry as those on the “outside” and in working together in mission and ministry, we all move a step closer to wholeness and living as the persons God created us to be, becoming stronger, more faithful disciples of Christ as we transform the world.